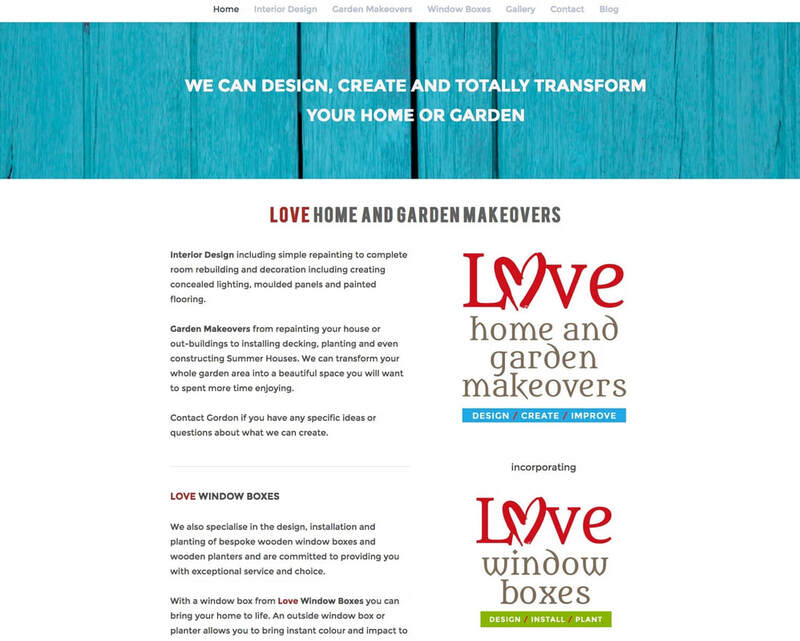 Love Home and Garden Makeovers is a new business based in New Winton and specialises in transforming your home or garden. Love Window Boxes creates bespoke wooden hand-made window boxes and planters. I created new logos, company website, flyers, business cards and signage for the company vehicle.